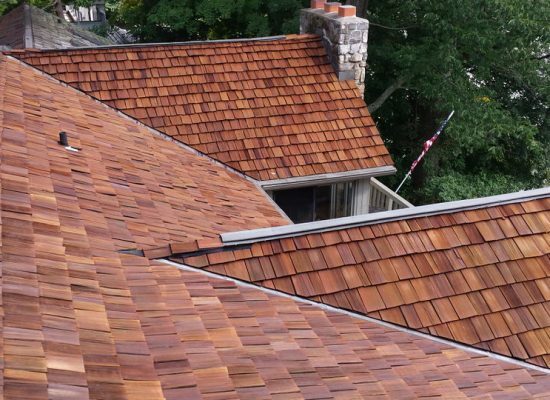 A roof free of stains and streaks is one of the easiest ways to improve your home’s curb appeal – and extend the life of your roof! 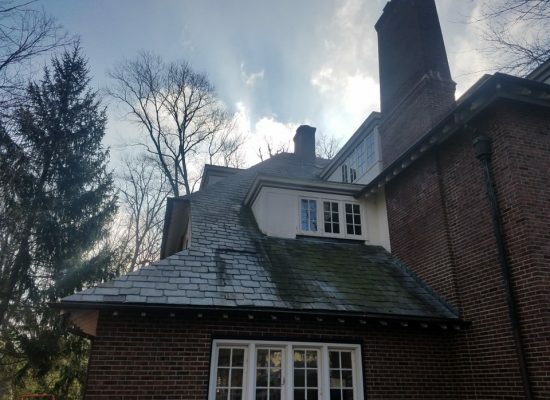 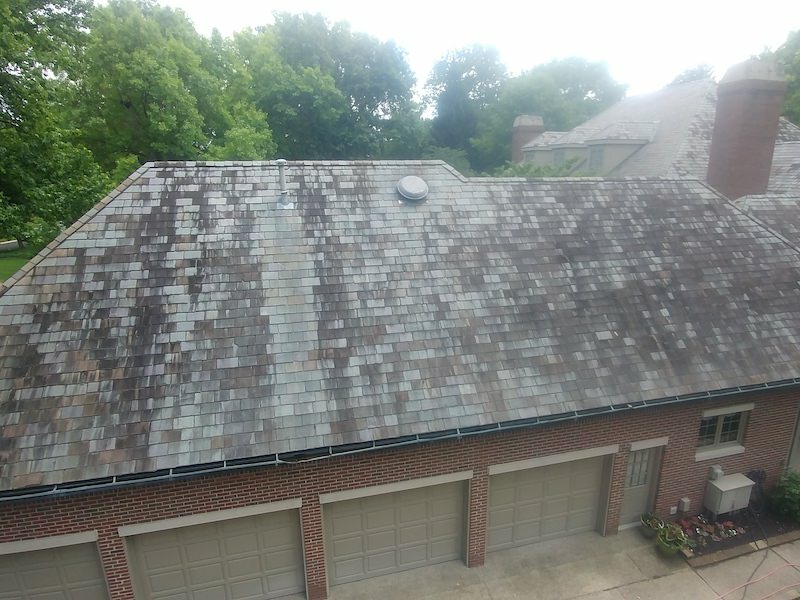 The black stains and streaks you see on your roof are from a very resilient strain of algae called ”Gloeocapsa Magma.” Once established, the algae will spread to the shingles on the other sides of your home. 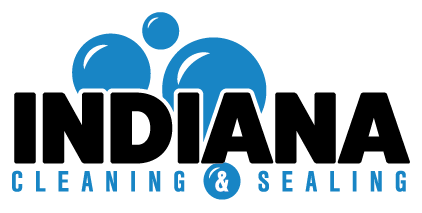 Left untreated the algae will encourage the growth of other organisms such as mildew, mold, and moss. 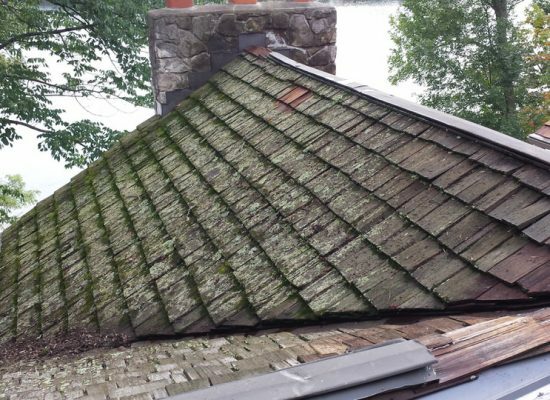 These organisms retain water which can prematurely age and rot your shingles, shortening their intended life cycle and increasing energy costs. 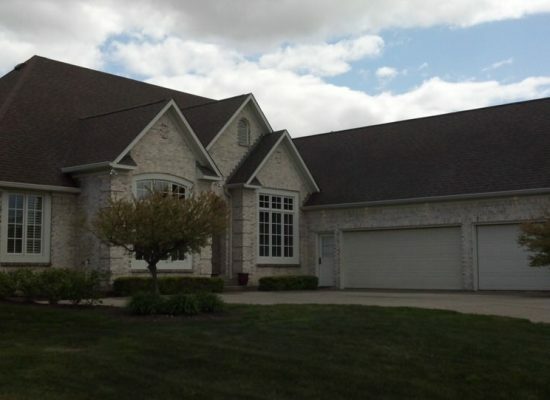 Not to mention that many roof warranty programs require routine maintenance and cleaning! 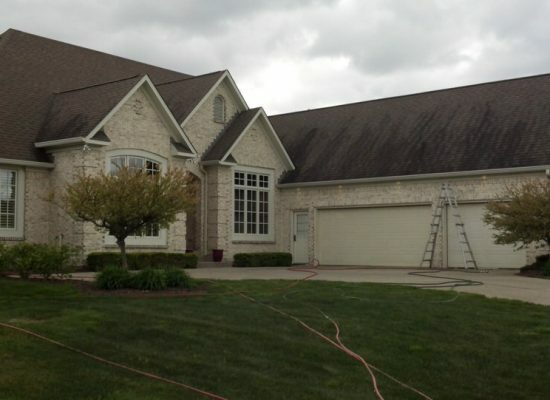 Indiana Cleaning & Sealing uses a specially-formulated cleaning solution to remove algaecide/fungicide to prevent algae, mildew, mold, and moss from returning to your roof. 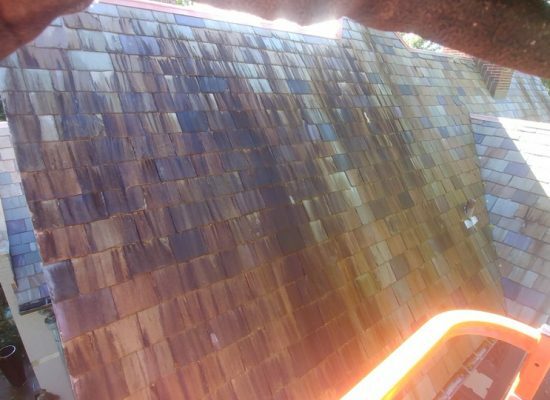 Our “soft wash” cleaning process is recommended by the leading shingle manufacturers for roof cleaning and maintenance. 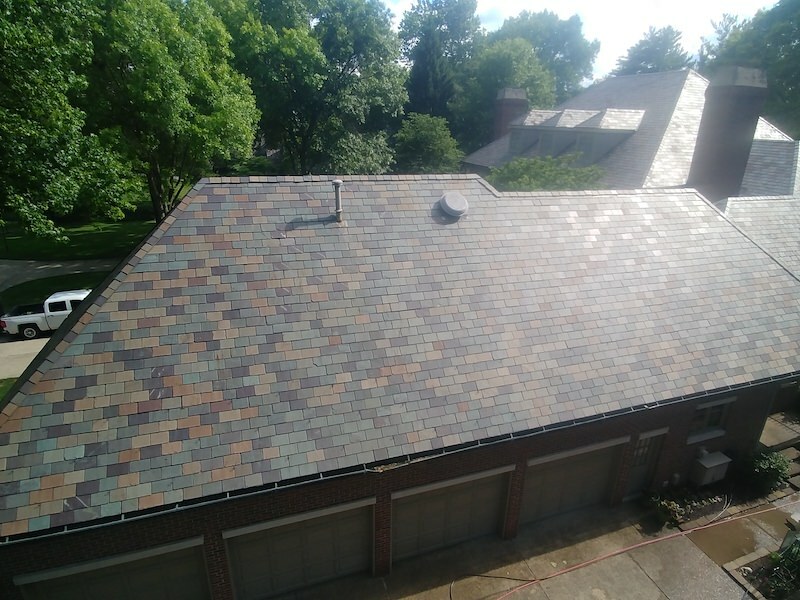 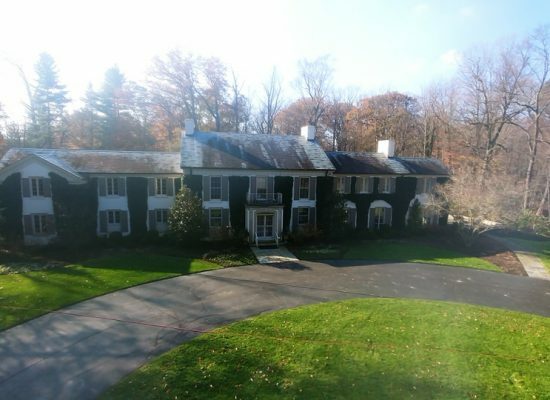 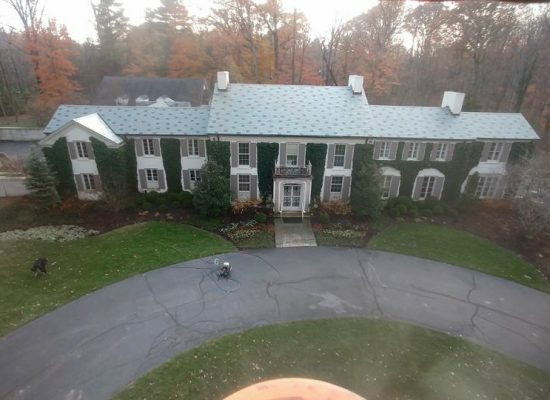 Indiana Cleaning & Sealing backs this with our 7 Year Roof Cleaning Warranty, which is the longest in our industry. 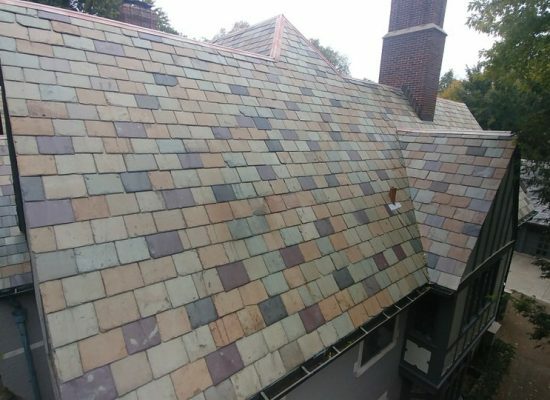 The professionals at Indiana Cleaning & Sealing have been fully trained in the art of roof cleaning and the safe removal of the infecting mildew, mold, and moss present on your shingles. 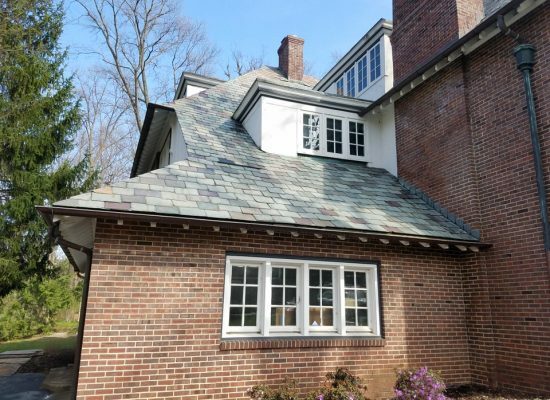 Our technicians will contact the homeowner prior to arrival, provide a quality clean roof, while protecting the property and landscaping on site!